‘Tis the season. You know, the one that contains a non-stop parade of cookie exchanges, potlucks, open houses, family dinners, and big celebratory meals. It’s enough to make a girl want to crawl under the bed with a carton of eggnog and a mickey of spiced rum until the new year comes around. Thankfully, I happened to get a survival guide a couple of weeks ago in the form of Jan Scott and Julie Van Rosendaal’s new book, Gatherings. I’m not kidding. This book literally arrived as I was trying to figure out what to bring to a cozy holiday potluck slash ugly sweater party at a friend’s house, and seriously considering the benefits of taking a month-long nap instead. The book provides menus and ideas for organizing all kinds of gatherings, from the big to the small. 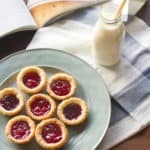 There’s a little bit of everything – a children’s birthday party, a very grownup cocktail soiree, a casual pizza party, and (my personal fave) a coffee and doughnuts party, all of which are designed to be totally doable even for a relatively inexperienced hostess. Forget the picture-perfect Pinterest-worthy themed parties. These are parties for real life, where the napkins might not colour-coordinate with the paper straws, but no one notices because they’re too busy chowing down. No surprise, this one’s a winner. 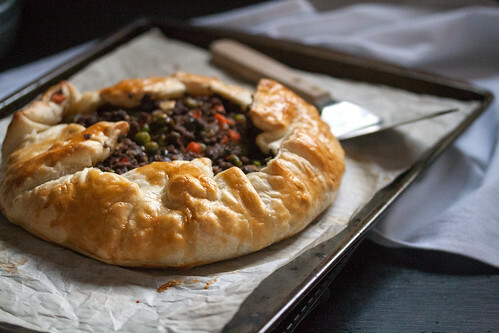 I opted for the laziest variation possible, folding up the spiced beef filling in a pre-rolled sheet of buttery puff pastry to make a rustic sort of galette, though there’s also the option to go all fancy-like with a standard double-crust pie pastry. 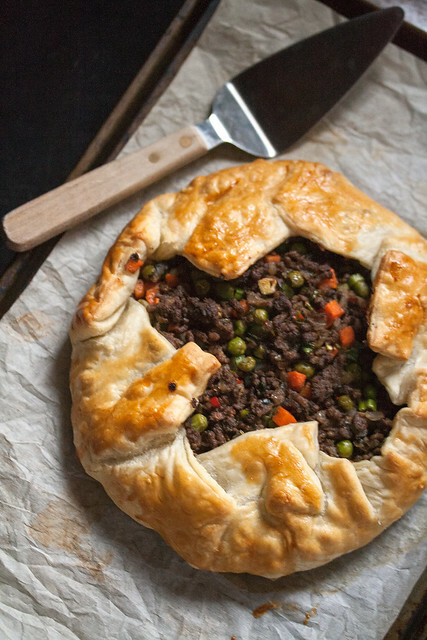 What you get is basically the oh-so-delicious lovechild of a French-Canadian tourtiere and a gently spiced beef samosa. It’s lovely eaten piping hot right out of the oven, but the leftovers are plenty delicious eaten cold, especially if topped off with a dollop of sweet-and-sour homemade ketchup. And best of all, it’s dead easy to make. Exactly the kind of recipe I needed, so that I could focus my efforts on more important things. Like, y’know, finding the perfect ugly Christmas sweater or coming up with excuses for why we’re out of eggnog… again. 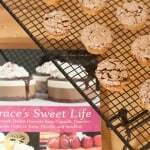 You’ll find the recipe on page 62 of the book, or you can follow the link above to Julie’s blog. 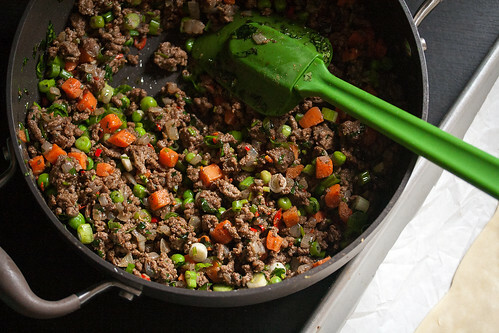 To make the version you see photographed here, simply stir 1 cup of frozen peas and carrots into the filling and use a double-dose of garam masala. A dash of cayenne for extra spice wouldn’t hurt, if you’re thusly inclined, though I rather liked the mild spice of this version. Disclosure: The kind folks at Whitecap Books provided me with a complimentary copy of Gatherings for review purposes. And while I’ve had the pleasure of meeting both Jan and Julie in person (and I think they’re both awesome), I’d have happily recommended this cookbook even if that wasn’t the case. Seriously. It’s wonderful. Mardi at eat.live.travel.write shared her favourite entertaining tips and a recipe for Spiced Mulled Wine. Charmian from The Messy Baker made Pecan Bourbon Blondies. 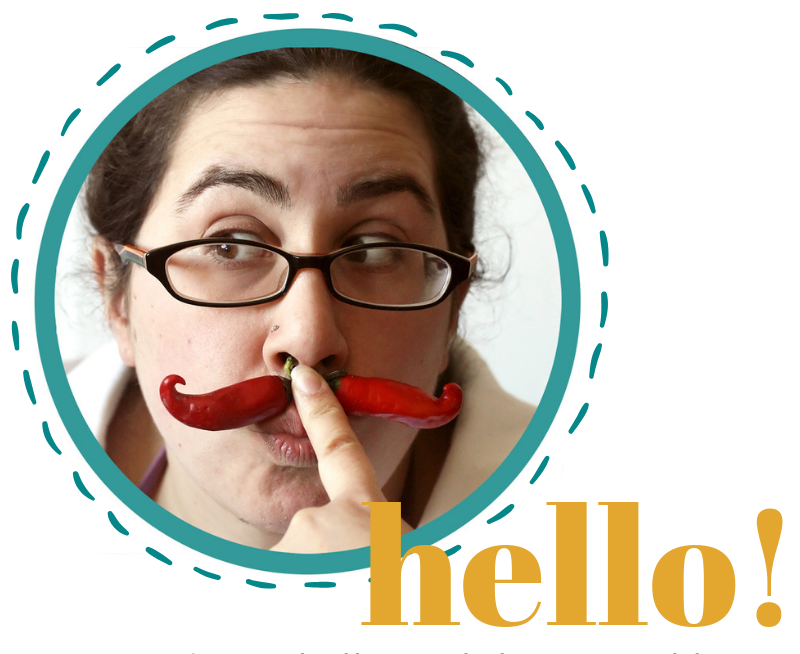 Amy from Family Feedbag is giving away a copy of the book! 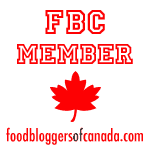 Jennifer from Seasons and Suppers made Pork Tenderloin with Maple Balsamic and Cranberry Sauce. This looks like the perfect rustic, feel wonderful in my stomach comfort food…I will definitely try to make it! This is brilliant! Why didn’t I think of putting samosa filling in galette form?! Slapping my forehead and drooling!! This looks amazing!!!! Love this idea…I rarely make samosas b/c it’s so time consuming making each one and they get eaten so quickly you need to make a lot. This idea is great..definitely going to try soon! Oh man. WANT. 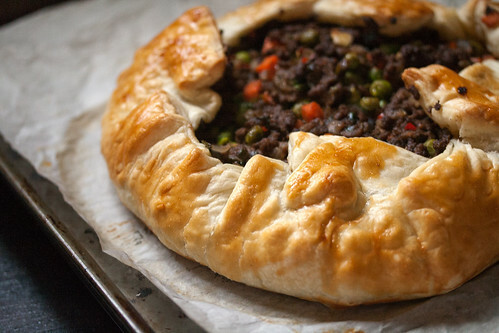 I have had a Samosa Galette from Jan’s blog bookmarked for the longest time, but this may have just jumped the queue! Good choice! This book is chock full of winners! Love seeing what everyone is cooking up!! 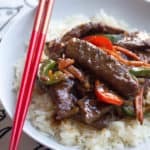 I’m so happy you made this recipe! 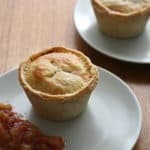 It’s a favourite for sure and I recently made it into little two-bite appetizers with puff pastry and served them with some spiced apple chutney – total deliciousness. Thanks for sharing the book and recipe with your readers. We definitely appreciate the support and enthusiasm we’ve received this week. Isabelle!! You are awesome. I’m so glad you made this pie! and it looks amazing!! thanks so much for taking the time to share! Oh yummm! I can always use another easy-yet-impressive recipe. It’s fun reading what everyone decided to make.. it’s making me return to my copy over and over to bookmark recipes to try. Isabelle – how I love your writing! My favourite line today? “What you get is basically the oh-so-delicious lovechild of a French-Canadian tourtiere and a gently spiced beef samosa.” Gotta make it now!! Isabelle – this is on my list for this coming weekend! Looks amazing! And thanks for participating in the blog tour this week!